If you are fixing up areas of your home before putting this on the market, one space you shouldn’t neglect is your basement. 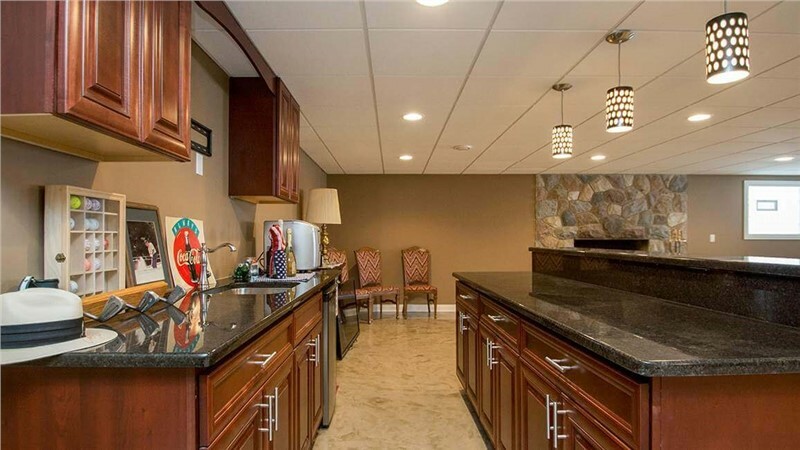 A fully finished basement can offer more to potential home buyers than you might realize. 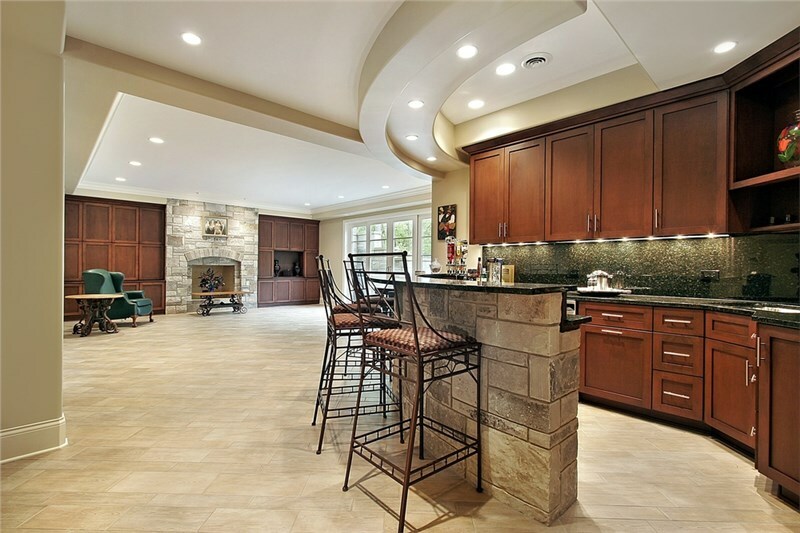 Here are four ways quick DIY basement finishing touches can help sell your home. Potential buyers will be visiting multiple open houses, primarily in the same area. If you can set your house apart from the rest with a finished basement, this can garner more interest and hopefully offers. Even a fresh coat of paint or newly installed wall paneling can make your basement space more livable and inviting. While your home might be limited to a set amount of bedrooms within the MLS listing, you can boast additional living space in the longer description of your home. Potential home buyers are always looking for houses that might have a home office, gym, or rec room. If you have a newly finished area such as a basement they can move right into, your home will stand apart from others. 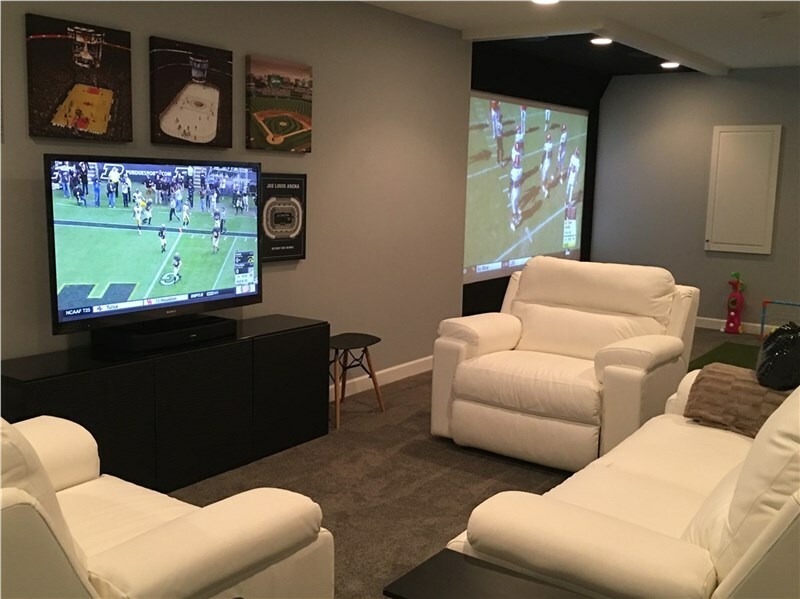 If you live in an area where families are settling down, having a large, finished basement can be a feature. Large families might be looking for room to spread out and they will welcome this additional living area. 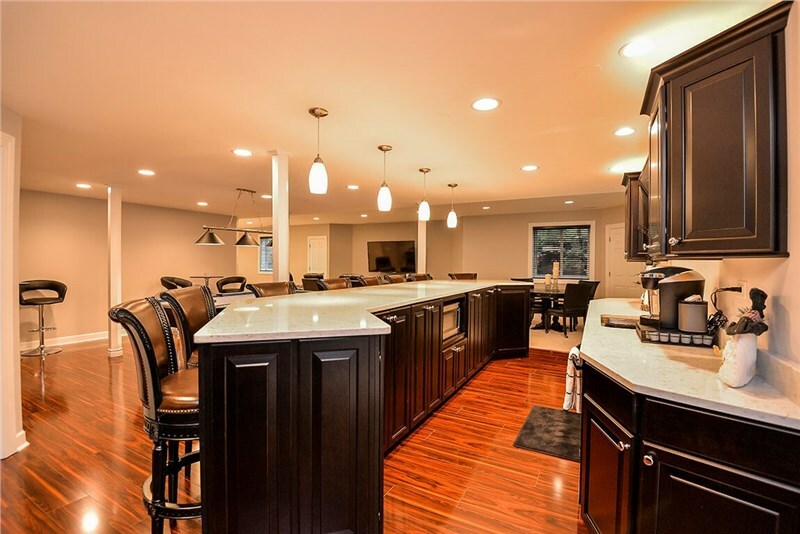 If your basement has great lighting, flooring, and is updated, this will be a perfect fit for growing families. If you can spend some time finishing your basement so this is a livable space, you can then stage this in a way that can interest buyers. 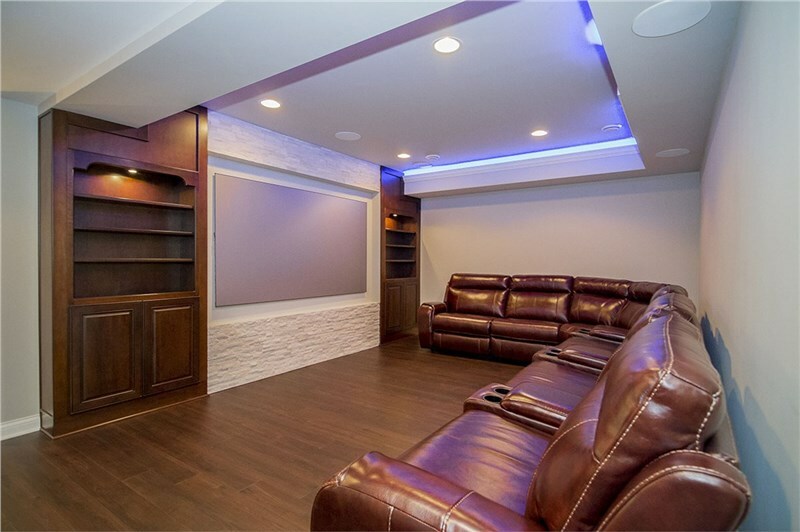 By setting this up as a home theater, office, or bar, potential buyers can begin to see past this space as a basement and will envision their own plans within a finished basement. If your basement is a good size and is in decent shape, it is well worth it fix up the walls, update lighting, and add your own DIY decor that can make this more of a livable space. This can help garner interest in your home when you decide to sell. 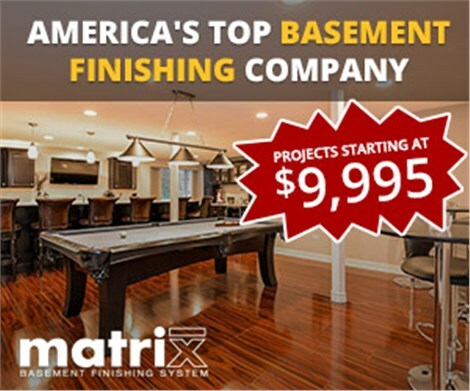 If you need help getting started on finishing your basement, contact us to help get you with the supplies and assistance that you need.